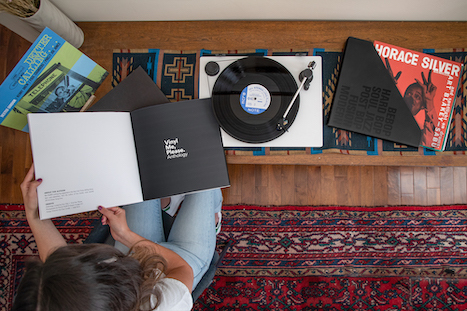 Vinyl Me, Please has partnered with Capitol’s Blue Note to celebrate the storied jazz label’s 80th anniversary with a box set with a six-week release schedule that includes an online operation. VMP Anthology: The Story of Blue Note Records is a seven-LP box set that begins with the release of Horace Silver’s Horace Silver Trio and Dexter Gordon’s Dexter Calling. To accompany each shipment, Vinyl Me, Please will release a four-part podcast and content series featuring Blue Note President Don Was and Vinyl Me, Please’s Editorial Director Andrew Winistorfer who will talk through each album’s story and its imprint on jazz. Only 1,000 copies will be available for purchase. Sales start today. 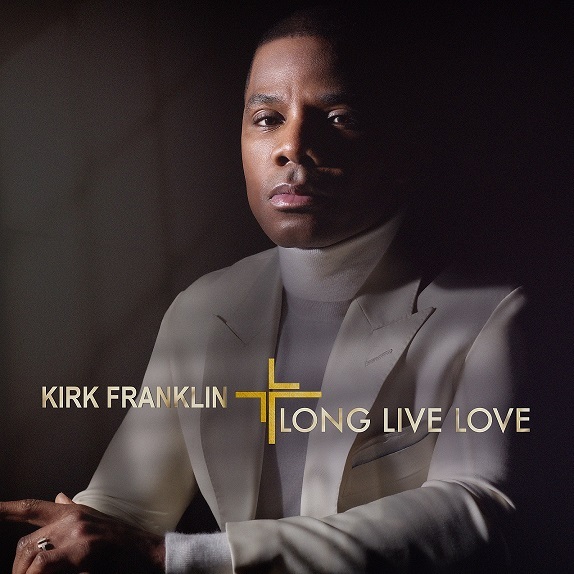 Gospel superstar Kirk Franklin has a new album, Long Live Love, coming on 5/31 on Fo Yo Soul/RCA. Lead single “Love Theory” is #16 at UAC and #4 at Gospel. 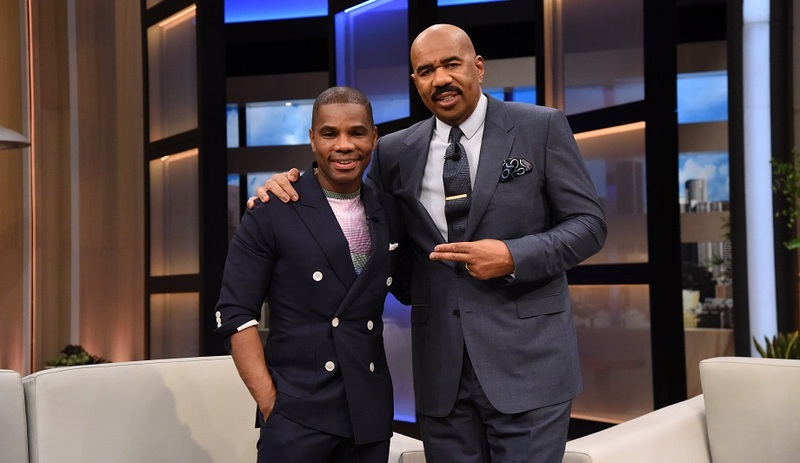 The artist/writer/producer dropped by the Steve Harvey Show (episode airing Wednesday) to perform “Love Theory,” talk about the album, his 13th, the 34th annual Stellar Gospel Music Awards, which he’s hosting this Friday, and the 25-date Long Live Love Tour, which begins 7/11 in Austin. Show dates and ticket links can be found at KirkFranklin.com. Prior to the tour, on 5/26, Franklin will headline the Exodus Music & Arts Festival in Irving, Tex. This year the festival, which was launched in 2018 in conjunction with Live Nation Urban, will feature Fred Hammond, The Clark Sisters, Tasha Cobbs Leonard, Travis Greene, VaShawn Mitchell and Kelontae Gavin. We’re all so jaded; we’ve heard everything, we’ve seen everyone. However, there are times when certain songs just catch our attention, simply because they’re great songs. Will they all be hits? Who knows? In the hopes of catching a few before they make it, we’re presenting you with three to listen to and follow. 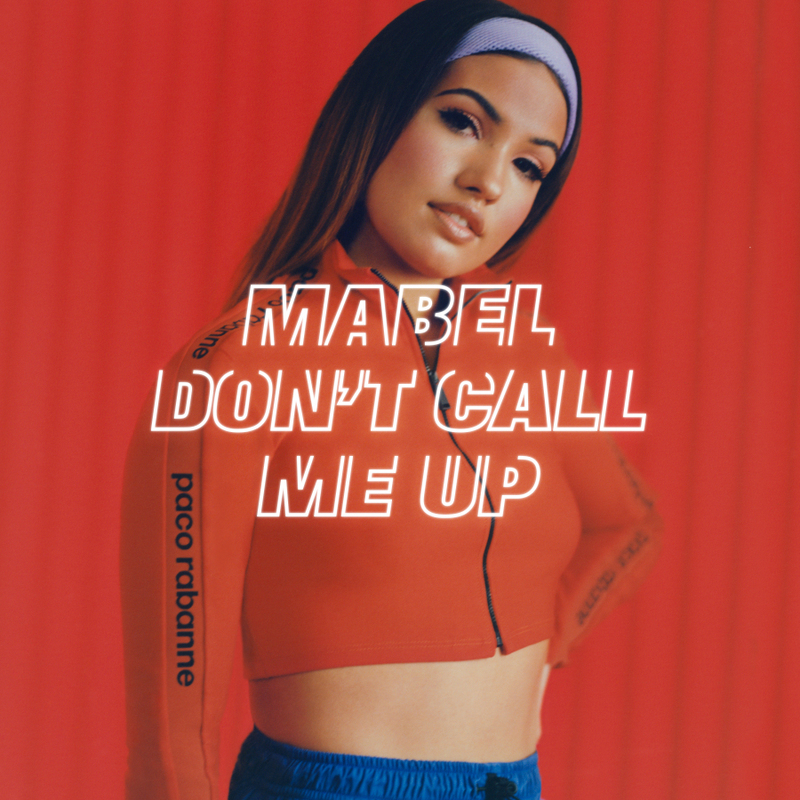 Mabel’s “Don’t Call Me Up” (Polydor U.K./Capitol) is a bouncy, one-listen pop song. Greg Marella and team are crushing at radio with this worldwide smash-in-the-making. I found it high on the streaming charts and checked it out, and it left me wondering: How can anyone not like this?! 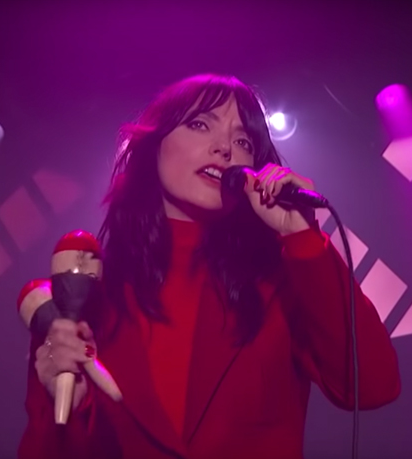 While Sharon Van Etten’s “Seventeen” (Jagjaguwar/Secretly Group) approaches the Top 10 at Triple A, it also begins the always-difficult cross to Alternative. Whatever happens happens, but I keep going back to it, after discovering it in our own Post Toasted column. The sentiment of longing for youth always gets me, as does a guitar track and a devastating hook. And the folks at Jagjaguwar seem to have a knack for continually churning out exciting and progressive sounds. Don’t miss this one, and make sure to listen to it more than once; when it locks in, it really locks in. Thanks to Epic’s Joey Arbagey for drawing my attention to AJ Mitchell’s “All My Friends.” Longing strikes again in this beautiful midtempo ballad that grabbed me mid-song and still won’t let go. Rick Sackheim and his Epic squad have entered the treacherous Top 40 waters, and they’ll need endless patience and resolve. After all, “Shallow” just exploded in callout…finally. This will take time, but it’s worth it. Now, if someone would just call Felicity Huffman and Photoshop us into left field, we might be able to get a college baseball scholarship.